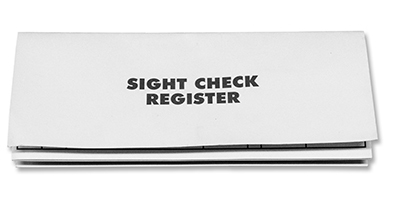 "AccuVision Check Register" product is already in your cart. 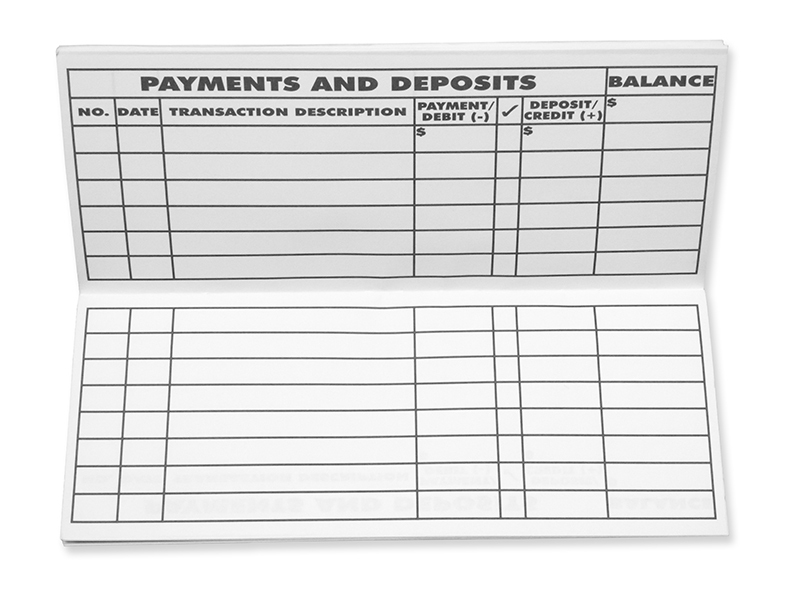 AccuVision check registers have a larger, bold font so that you can easily keep a record of your checking account activity. Our check registers help you stay aware of your available funds by providing a place to record each transaction you make so you always know where your money goes. Having a traditional register gives you the power to stay in control of your finances, keeping you aware of your funds and available balance at a quick glance.